This is a drone video of Ponce City Market in Atlanta Georgia. 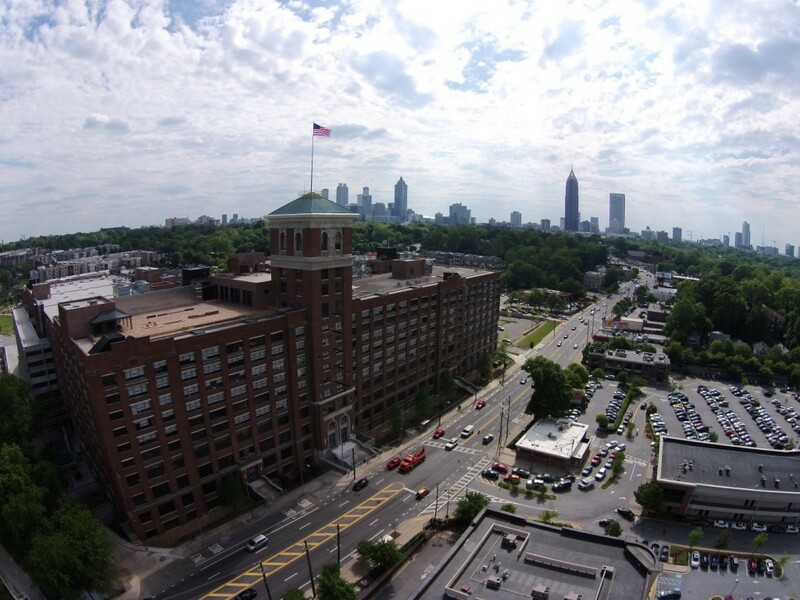 What was once the historic Sears Roebuck and Company building, Ponce City Market is the largest redevelopment project in the area and will house new restaurants, shops, offices and residential homes. It is prominently located on the Atlanta BeltLine Eastside Trail. Inman Park is a beautiful and historic neighborhood located just east of Atlanta’s midtown and downtown. There are numerous historic homes, trendy bars, restaurants and shops, plus large green spaces that make it a wonderful place to live. The Atlanta BeltLine skirts a portion of Inman Park. 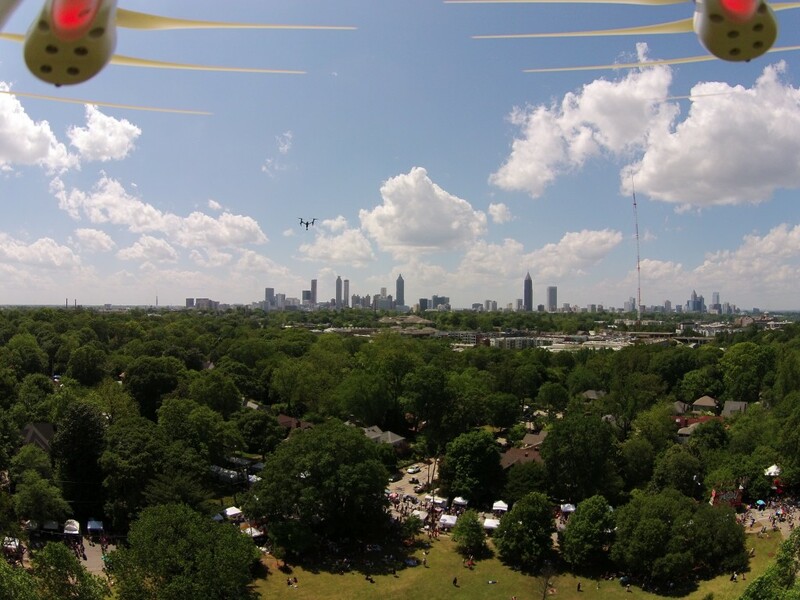 This drone video of the Inman Park Festival was filmed on April 26, 2015. Opening day drone video and pictures at Krog Street Market in Inman Park and Old Fourth Ward, Atlanta Georgia. The market will feature numerous restaurants including The Cockentrice, Craft Izakaya, Fred’s Meat and Bread, Grand Champion BBQ, Greg Best and Regan Smith Dining Concept, Gu’s Dumplings, The Luminary, Off the Dock Seafood, Spice Road, Superica, and Yalla. It will also consist of several retailers including The Collective, French Market Flowers, Hop City, Pet Works, Jeni’s Splendid Ice Creams, The Little Tart Bakeshop, Mama, Pannus Bakery, The Spotted Trotter Charcuterie and XocalATL Small Batch Chocolate.